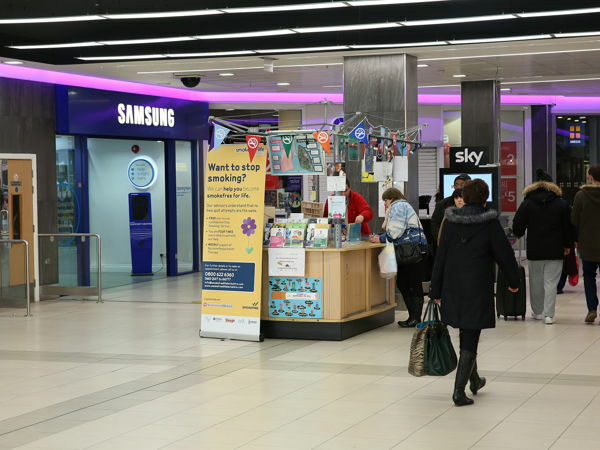 RMU Kiosks are perfect retail solutions to trial a small new business idea? There a number of RMU kiosks and pop up trader sites within the mall. We work closely with traders to maximise the opportunities for all parties. 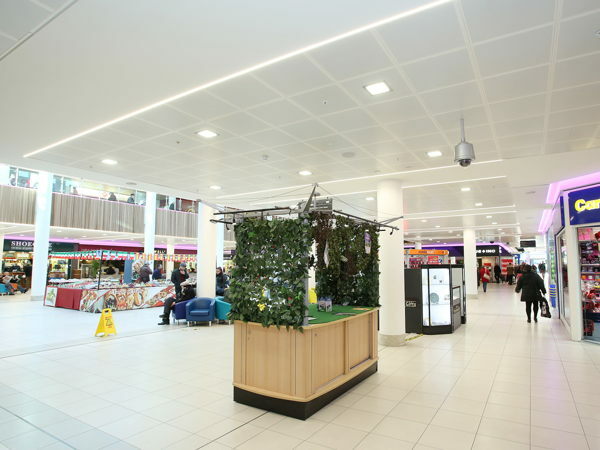 -	7 .2 Million Average annual footfall spread evenly throughout the centre. -	475,905 sq. ft. of retail space. 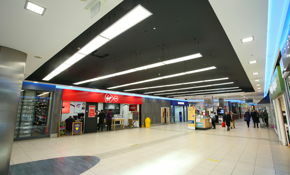 -	77 retail units anchored by TK Maxx, Wilko's, Argos and New Look. 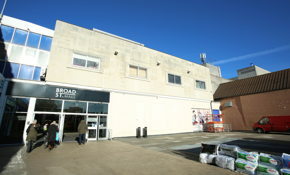 -	Excellent public transport links and walking distance of Reading Station. 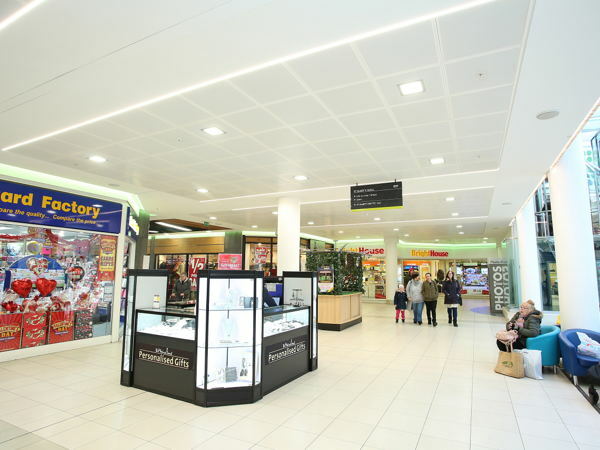 Broad street mall has a great variety of retailers with the main retail offering as: Fashion, Food and Lifestyle from National retailers, right through to a number of small independent retailers. 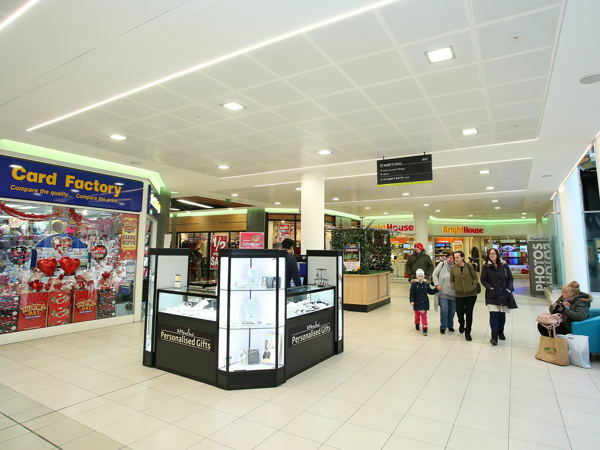 -	Compared with figures from 2014 the mall has seen an increase in shoppers of 3.1 per cent, which goes against an industry drop of two per cent. 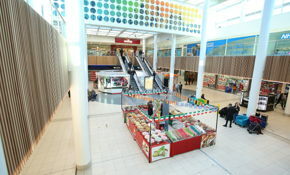 Broad Street Mall is a shopping centre based in the heart of Reading. We offer our customers a unique mix of retail, lifestyle and food alongside our distinct value based proposition. We help retailers flourish through a collaborative approach in retail management to embed confidence and rental income in our scheme.